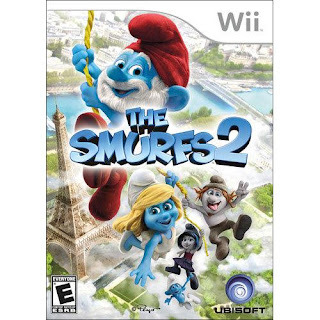 Susan's Disney Family: The Smurfs 2 - Nintendo Wii a game that you will love! The Smurfs 2 - Nintendo Wii a game that you will love! Is your child a fan of the Smurfs? With all of the great Smurftactular items around these days, and with the cool new movie who isn’t a fan? 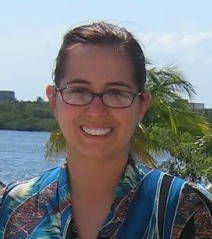 I grew up watching the smurfs and my daughter loves the smurfs as well we are big fans. If you love them you are going to love the new game from the Smurfs! 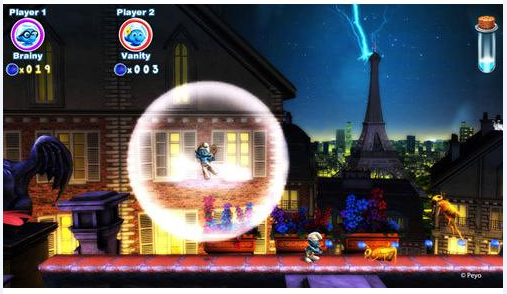 The highly anticipated family comedy The Smurfs 2 is now a video game. The evil wizard Gargamel has created the Naughties, who kidnap Smurfette from Smurfs Village and imprison her in Paris. It's now up to the Smurfs to travel from the Enchanted Forest, through the busy streets of New York, into Paris and everywhere in between to save the day and bring Smurfette home safe. My daughter is a lot like I was at her age obsessed with the Smurfs. I think, if given the chance, she'd like to be made into a Smurf and live in a mushroom. But since it's not possible she's doing the next best thing playing Smurfs 2 for the Wii. Smurfs 2 is rated E for everyone and is an action packed game that my daughter is loving. She had to get through the game as quickly as possible to unlock Smurfette and she was determined to get Smurfette and within a few days she did get Smurfette and is replaying the game again and again. The game isn't overly hard but it isn't a cupcake either. My very experienced little game had to put in a few hours of game play to beat the game but the sign of a good game is replay value and so far Smurfs 2 has a ton of replay value. She's going back and making sure she sees and collects everything possible, she's a bit of a completest and has to beat everything 100% to feel like she truly beat the game. A traditional side scrolling game Smurfs 2 is a pretty good representation of the movie. Smurfette is captured by the Naughties (the dirty looking Smurfs created by Gargamel). And your job is to free Smurfette and along the way you run into Gargamel and Azrael and of course they try and make it difficult for you to free Smurfette. Along the way you collect coins and by doing so you can unlock a whole host of characters and that's part of the replay value for her she wants all the character and won’t stop until she hits that 100% mark. All in all she likes the game and since she's a kid and that's who the game is aimed towards I'd say that Ubisoft did their job! 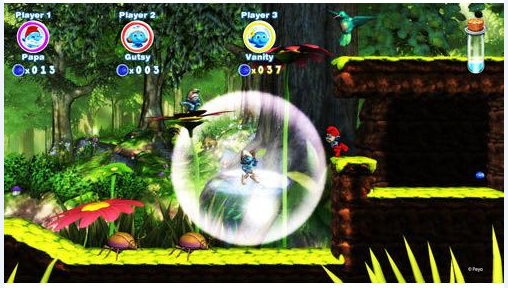 So if you are looking for a great kids game that the kids will love, Smurfs 2 game is for you. 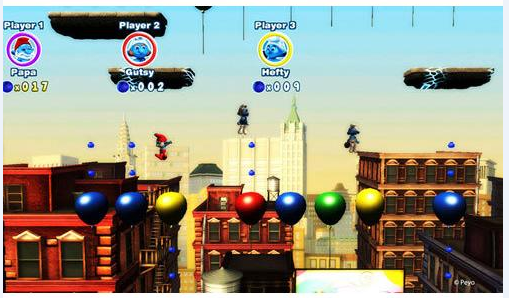 Smurfs 2 game is also available for the Xbox 360 and the Nintendo DS as well. The Smurfs 2 is available at Amazon.com, and at other national retailers. We are so excited about the new Smurfs game, and movie! My kids loved the first movie, and as a treat, after getting a sneak peek at BlogHer, I decided to give them the game for back to school. hard with these type of games as the kids play them for a few weeks then stop. We just got this game and my kids are very excited about playing it! Oh my gosh, the kids would love this game! I have that game but haven't busted it out of the packaging yet. Now I will! I'm excited! My kids have not seen the Smurfs movie. I used to love the Smurfs as a kid. Guess we need to watch the updated version together! This game looks like fun! My kids are excited for the new Smurfs movie and I'm sure this video game will be a hit with them!